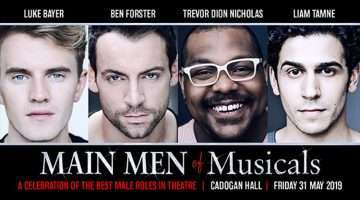 Now playing at London's Savoy Theatre. 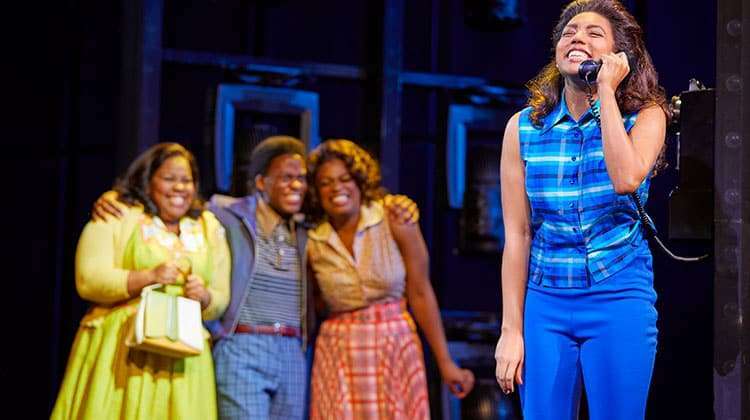 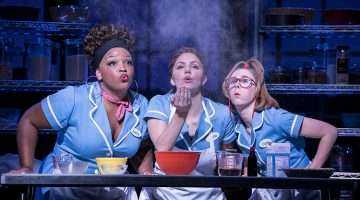 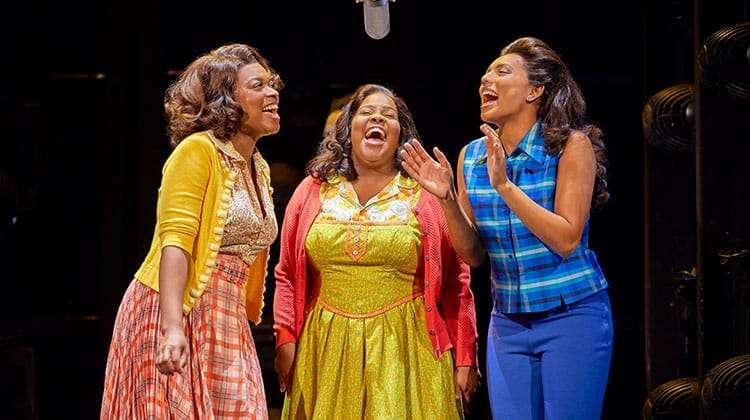 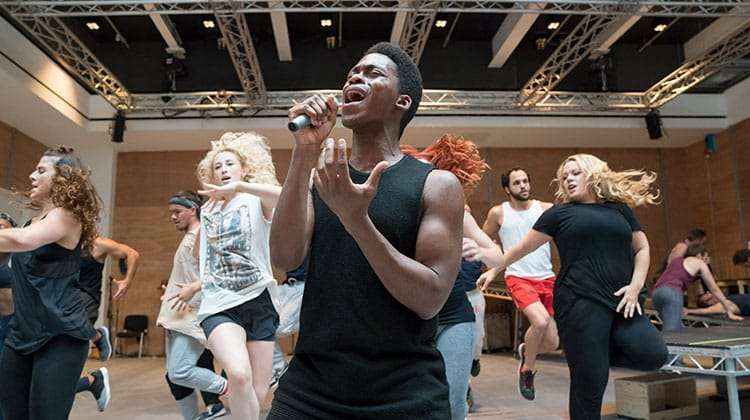 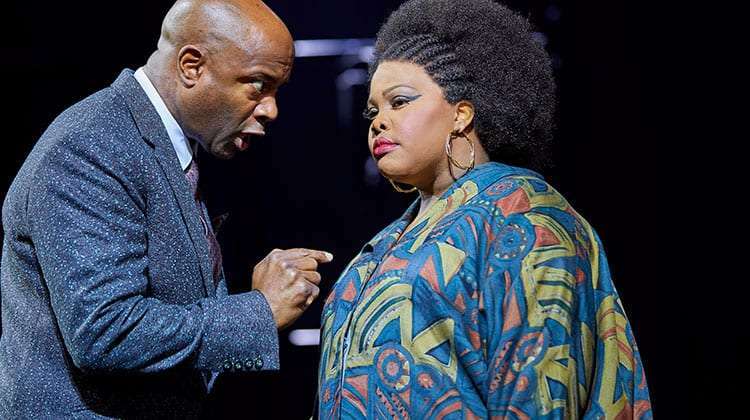 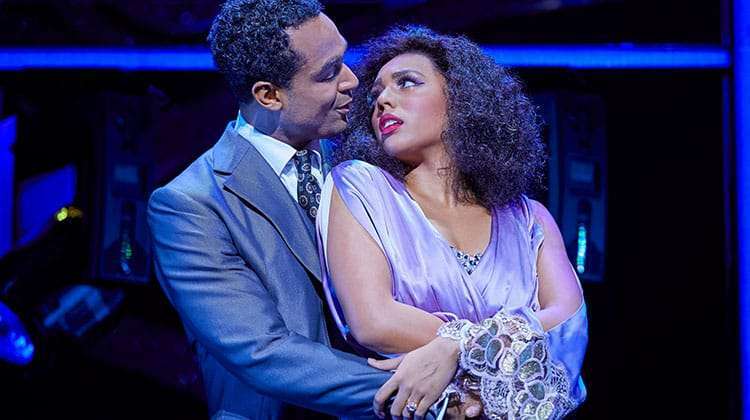 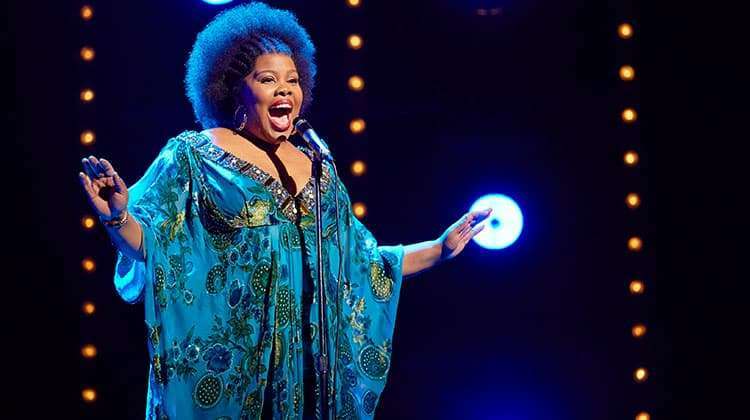 West End musical Dreamgirls release productions images of Amber Riley and cast. 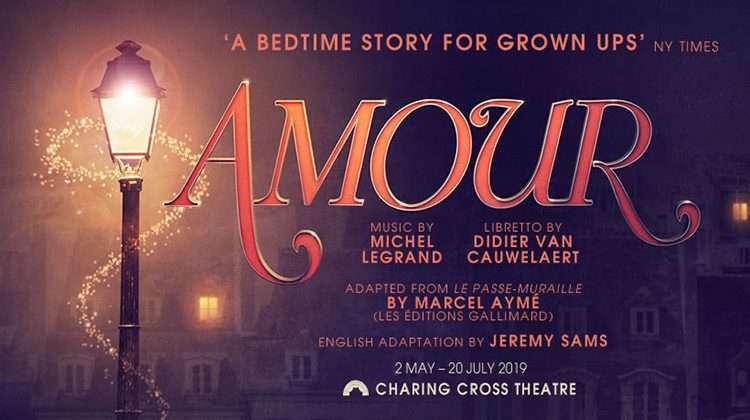 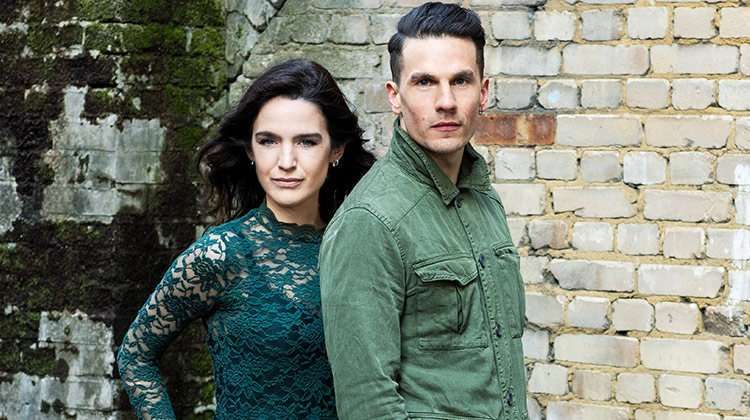 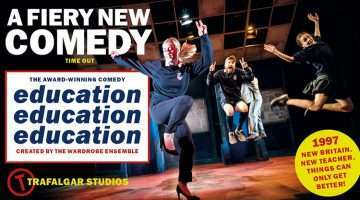 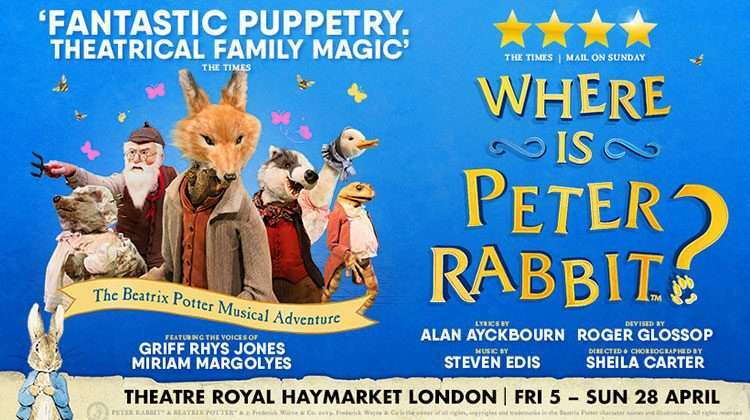 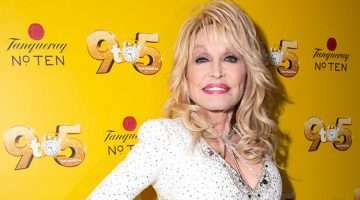 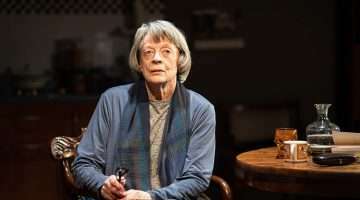 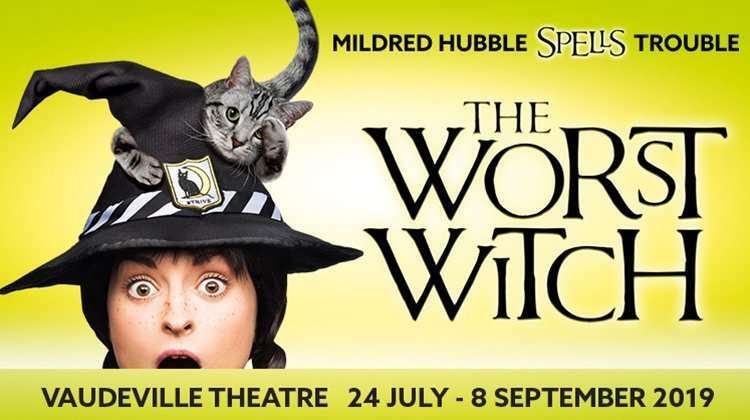 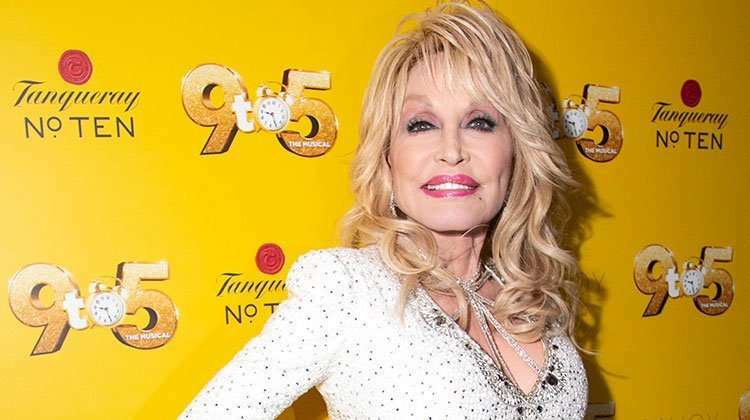 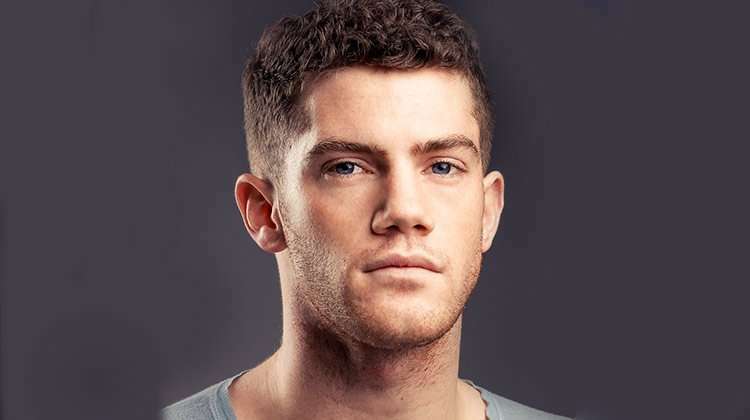 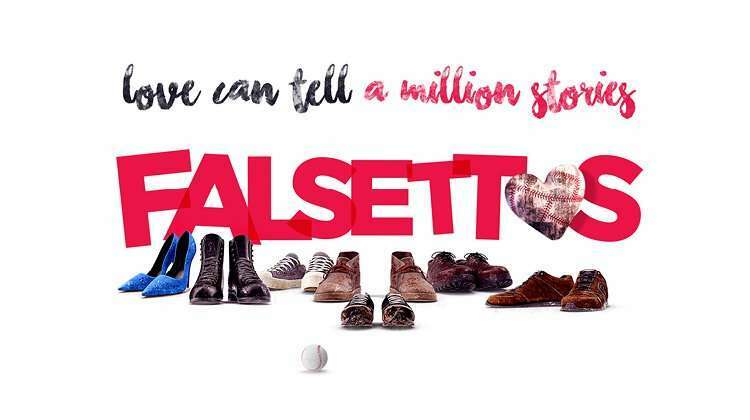 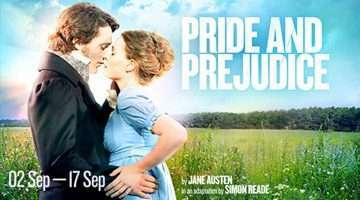 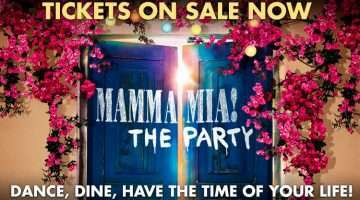 The long awaited West End production opens tonight at London’s Savoy Theatre. 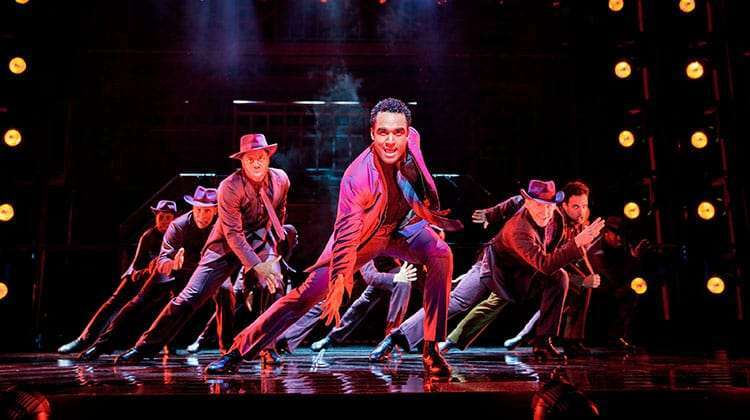 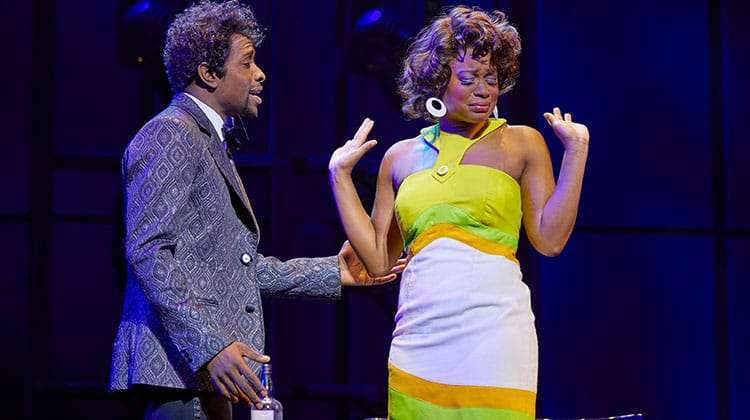 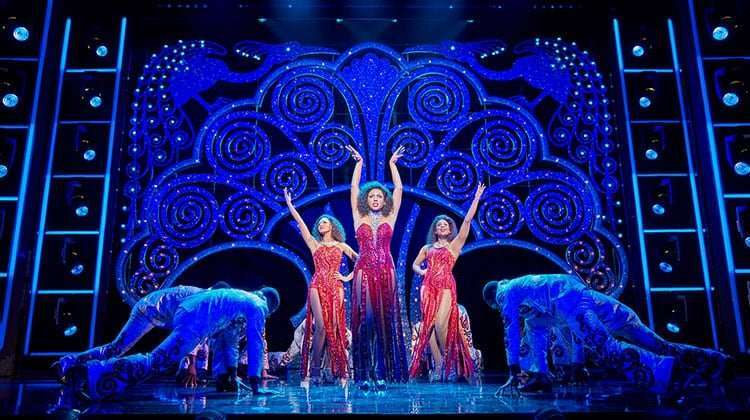 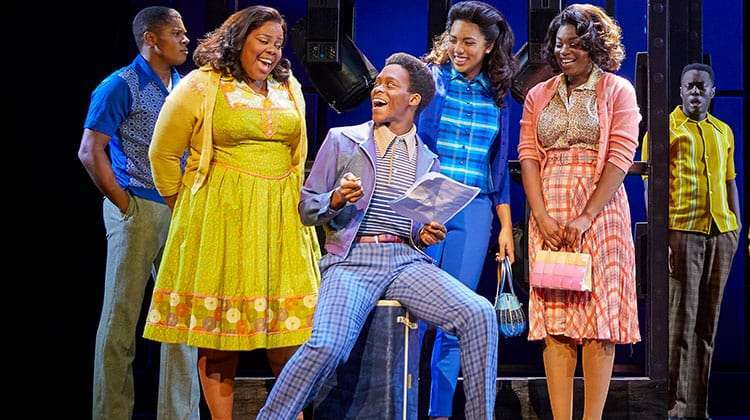 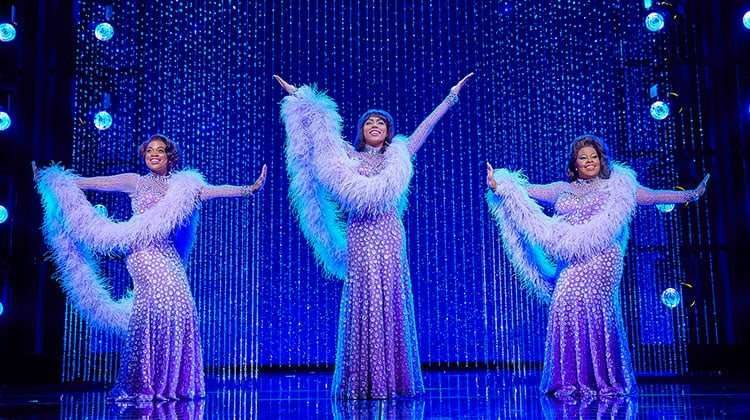 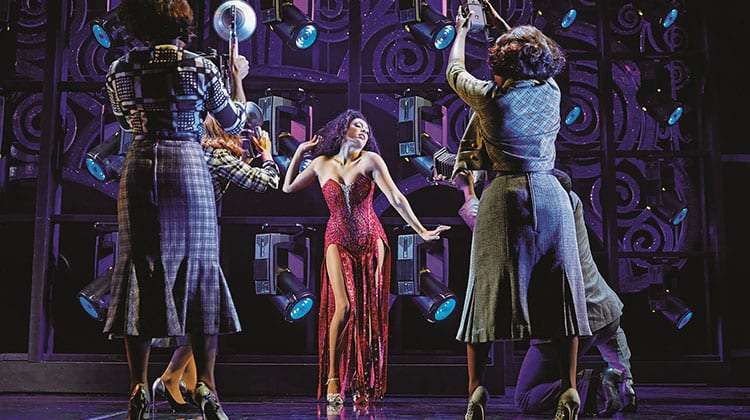 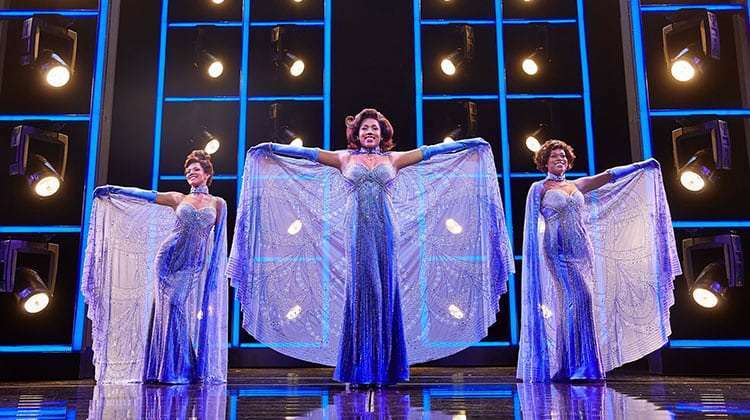 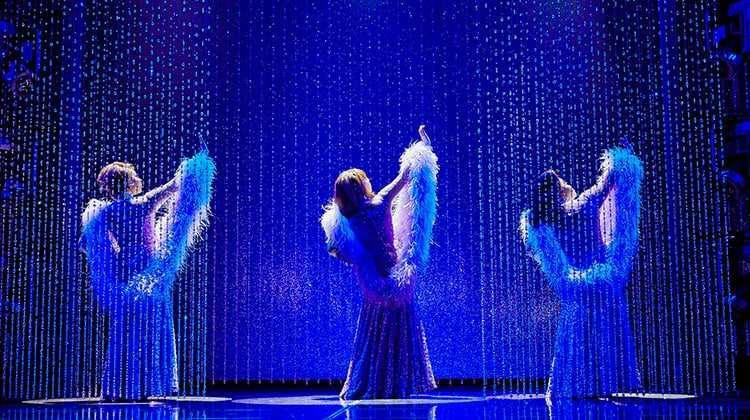 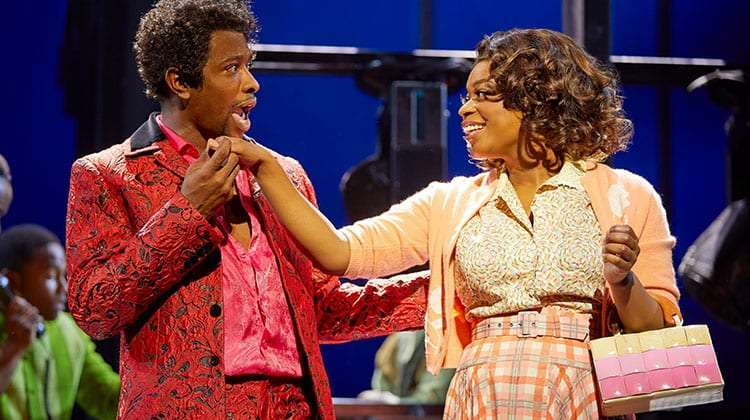 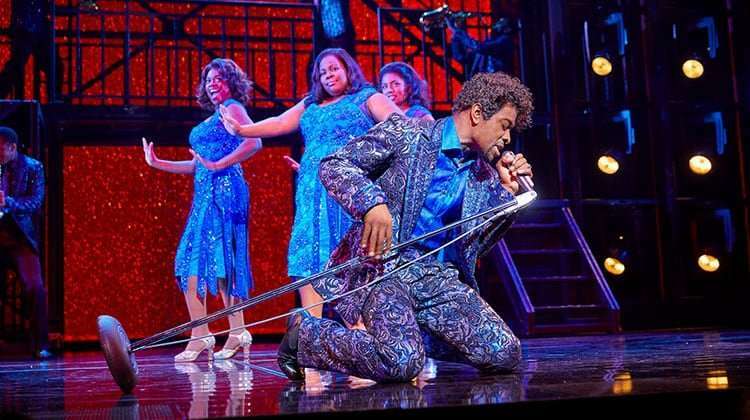 Dreamgirls is based on the show business aspirations and successes of R&B acts such as The Supremes, The Shirelles, and James Brown in the sixties. 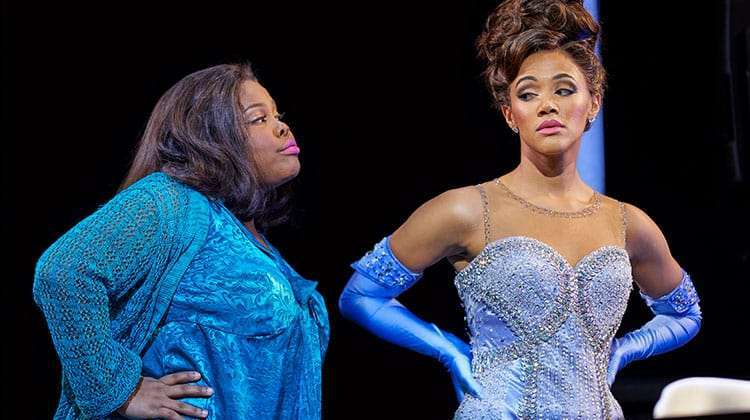 The cast features Amber Riley (Effie White), Liisi LaFontaine (Deena Jones), Ibinabo Jack (Lorrell Robinson), Joe Aaron Reid (Curtis Taylor Jr), Adam J Bernard (‘Jimmy’ James Thunder Early) and Tyrone Huntley (C.C.White). 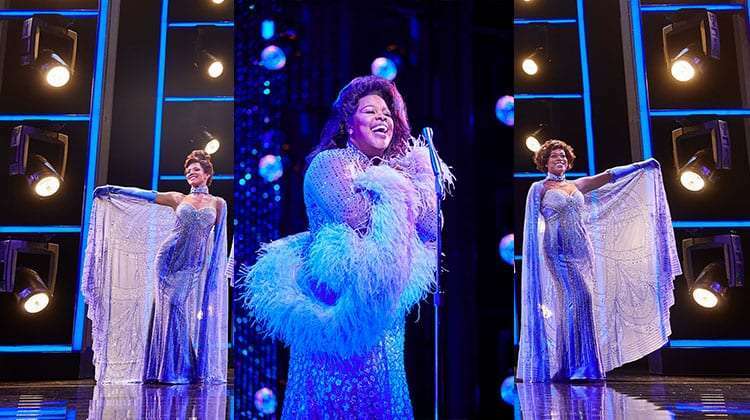 Dreamgirls is currently booking until 10 February 2018 at the Savoy Theatre.